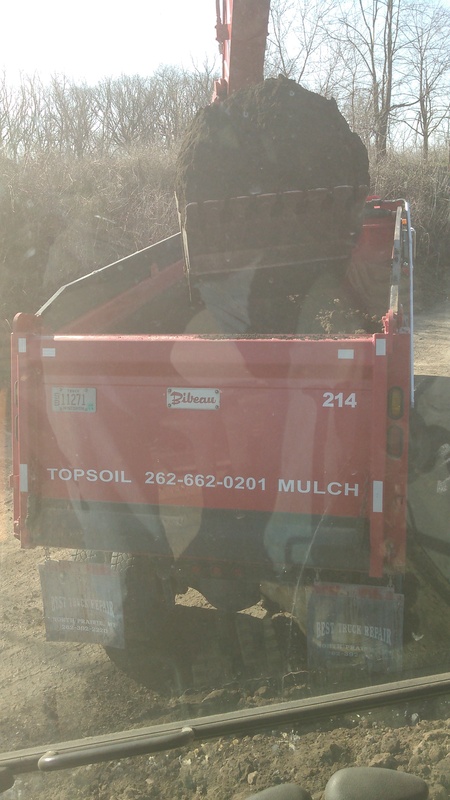 We sell topsoil (field run, pulverized & screened, and tailings) to wholesale & retail customers for pickup or delivery. 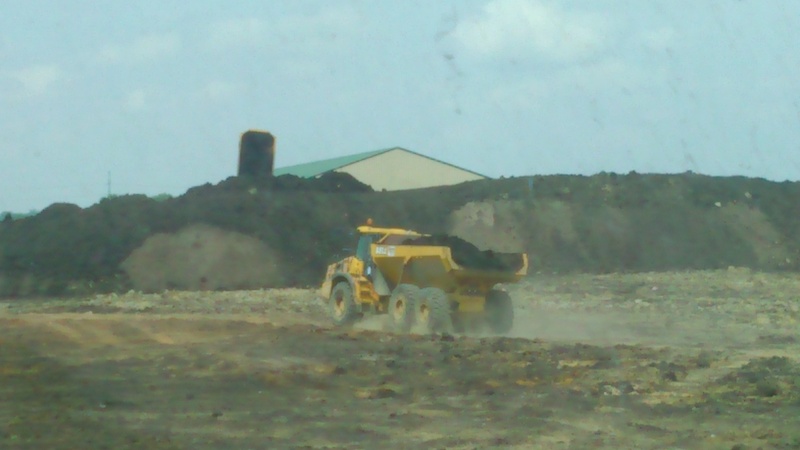 We have over 40,000 yards of topsoil in inventory going into this Spring. 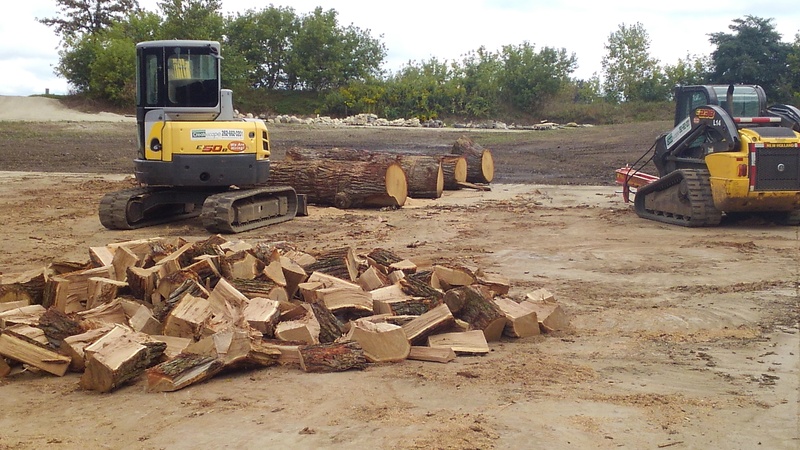 We buy large (1000yd. 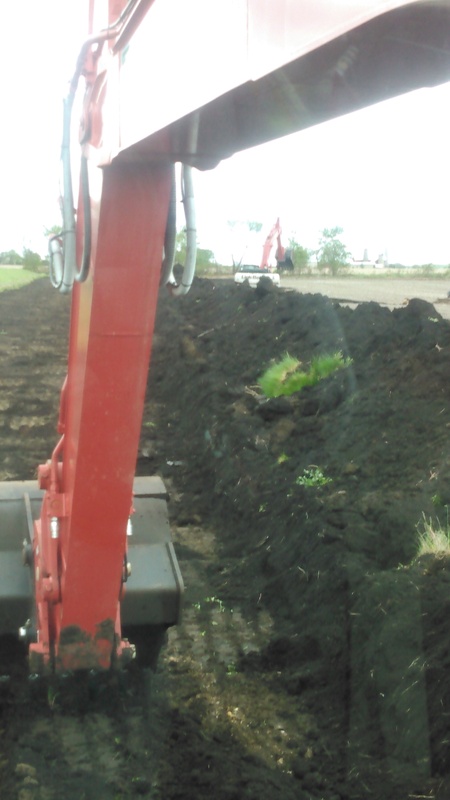 plus) piles of topsoil and we will also strip topsoil for free to take it. Put order in before 11am on Monday-Saturday, for same day delivery. 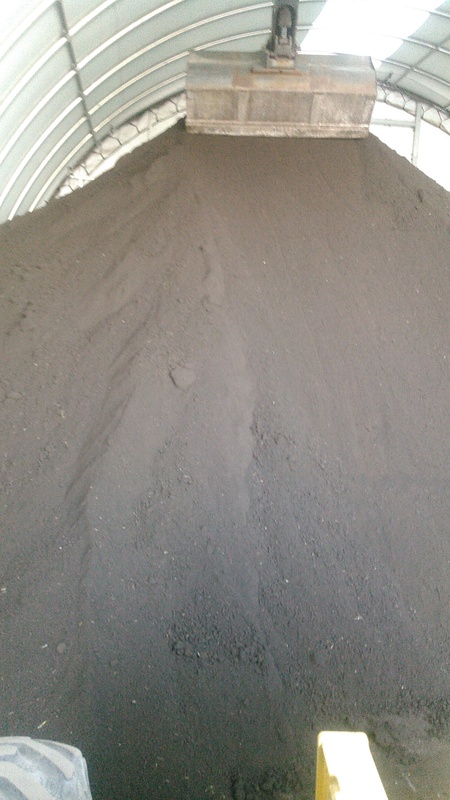 Our pulverized and screened topsoil is stored in a dry building. 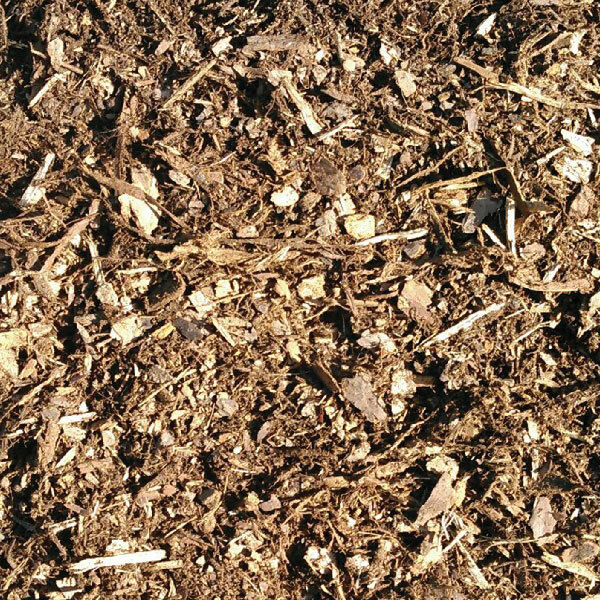 We offer three types of Mulch which include: Hardwood Mulch, Brown Enviro Mulch and Pine Mulch. 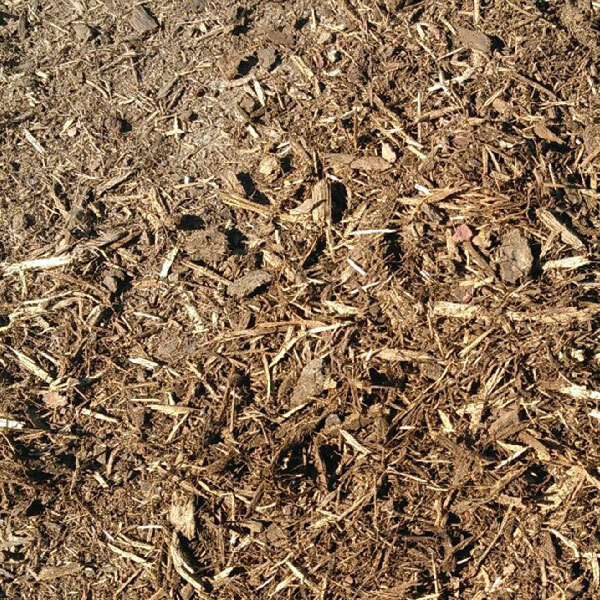 Most used, natural color and best in windy areas. 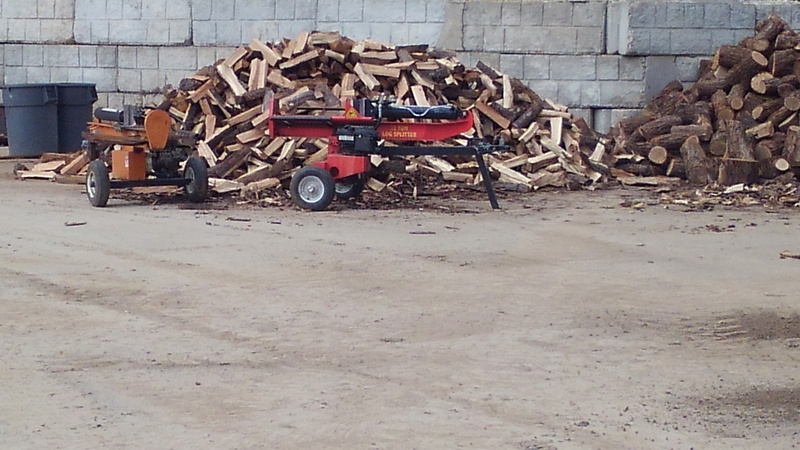 Chipped wood that has been dyed. Holds color well. 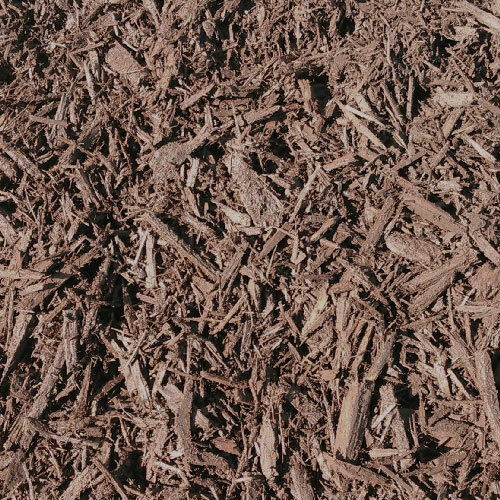 Similar to hardwood, but color last much longer and smells great. 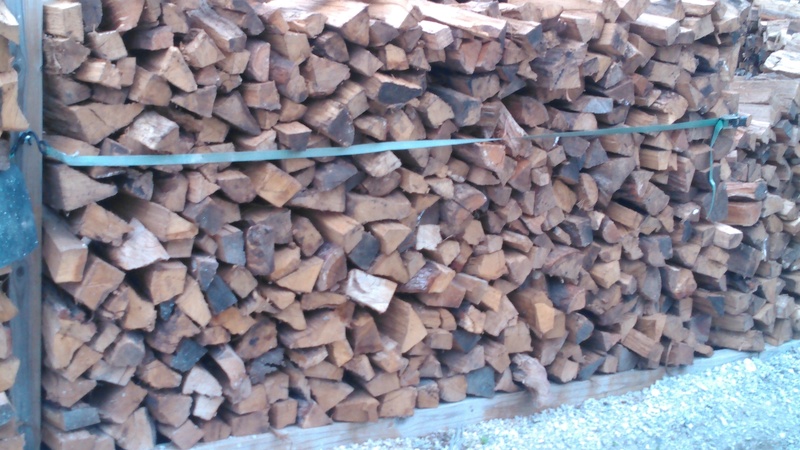 Seasoned mixed hardwood and all oak firewood by the face, half or full cord for pickup or delivery.